We are looking for some additional AWESOME team Members. Pick up an application at the cafe for consideration. 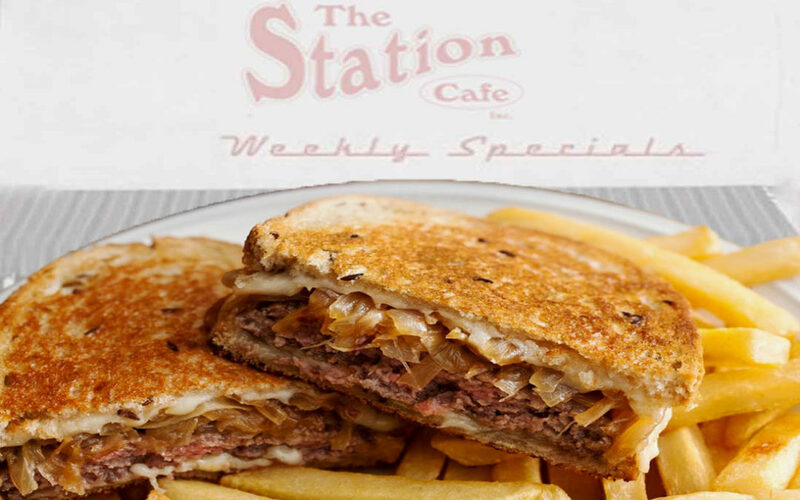 This Weeks Specials at The Station Cafe 10-09-17 Downtown Bentonville on the Square 111 N Main Street Bentonville, AR (479)273-0553. Soup: Homemade Cream of Potato w/Bacon Soup, Cafe Choice: Rodeo Burger w/Bacon, Pepper Jack Cheese, Grilled Onions, Jalapenos, and a side of Spicy Ketchup! (Grab the Coupon for 10% OFF), Colonel’s Choice: Homemade Chuck Steak Dinner, Patty Melt, 2 Burritos w/Chili and Cheese, Quarter Pound All Beef Nathan’s Hot Dog, Grilled Chicken Salad, Steakburger Salad…plus all of your favorites. 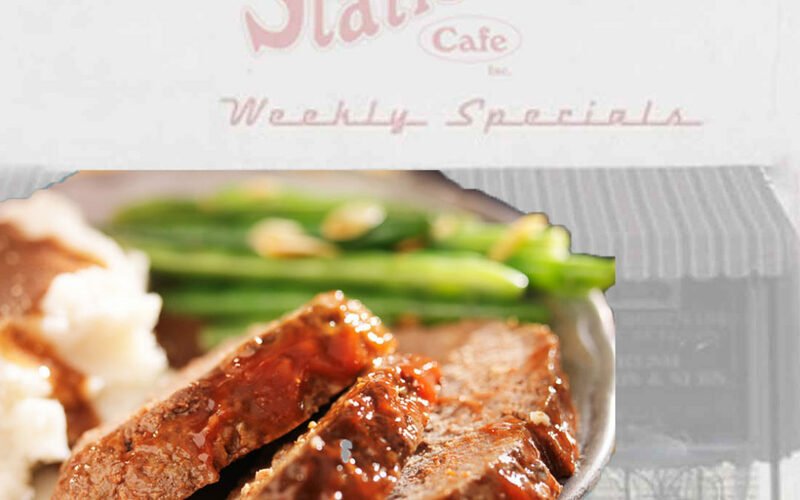 This Weeks Specials at The Station Cafe 10-02-17 Downtown Bentonville on the Square 111 N Main Street Bentonville, AR (479)273-0553. 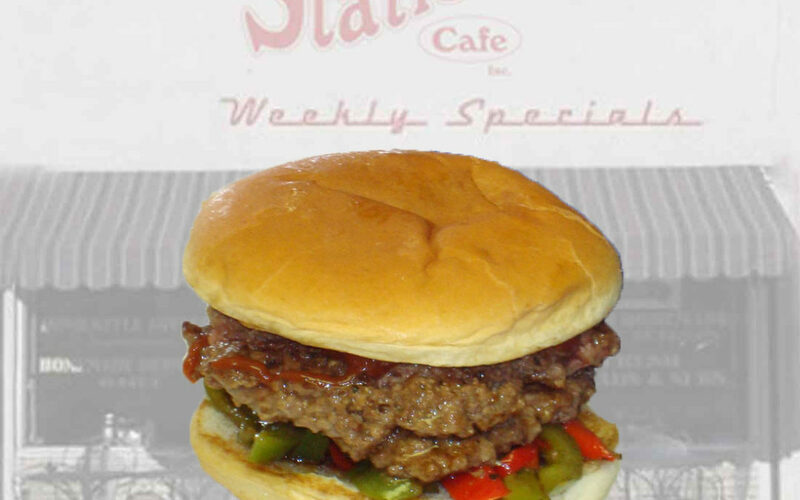 Soup: Homemade Broccoli Cheese Soup, Cafe Choice: Chicago Style Burger! 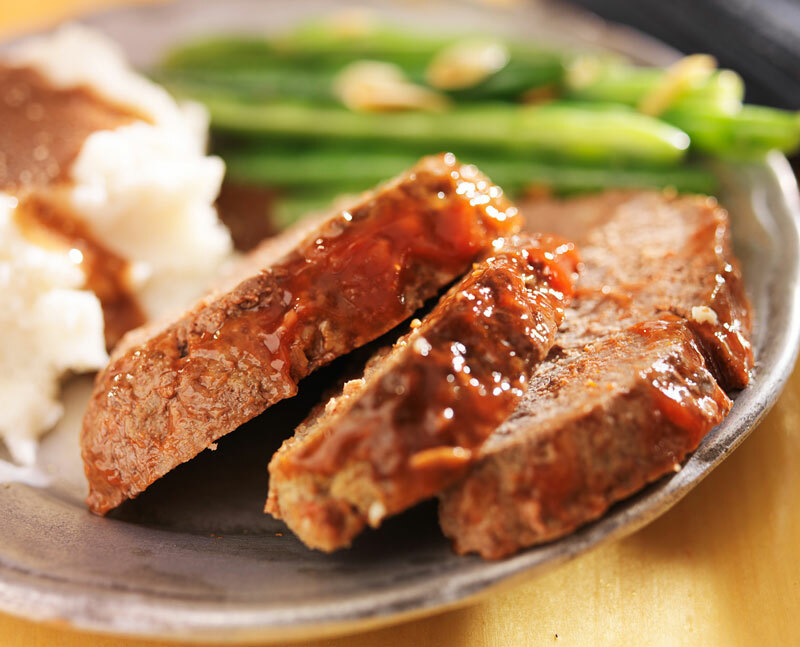 (Grab the Coupon for 10% OFF), Colonel’s Choice: Homemade Open Face Hot Beef Sandwich Dinner, Tuna Salad Croissant, Cowboy Burger w/Bacon, Grilled Onions, Mushrooms and Choice of Cheese, Station Cafe BLT on Toast, Large Garden Salad, Chef Salad…Plus more home cooked favorites.